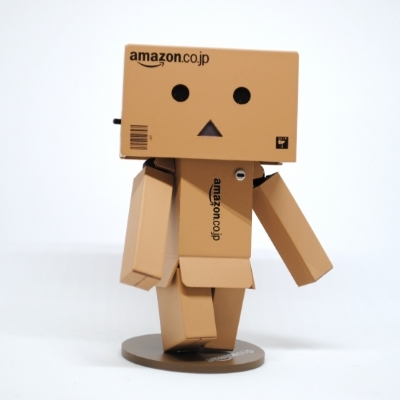 April 2019 — Recycling cardboard is good for the planet, saves trees, conserves energy ,and reduces the pollution that’s a result of producing new materials. When your organization effectively collects and separates cardboard from your waste streams it can easily reduce your waste collection costs and hauler fees. March 2019 — Here are just 6 simple things your recycling program may be missing to get the most bang for your buck, increase your waste diversion, and set off to become a recycling superstar! 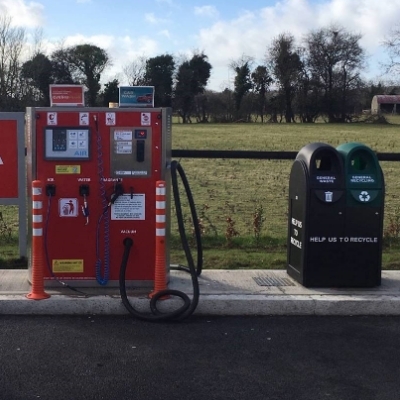 March 2019 — CleanRiver has worked with many gas stations over the years and we are sharing our top tips on what we have found can increase the effectiveness of your gas station’s recycling program as well as meet your organization’s sustainability goals. February 2019 — While more businesses are going green, they oftentimes lose momentum when they run out of waste reduction ideas. 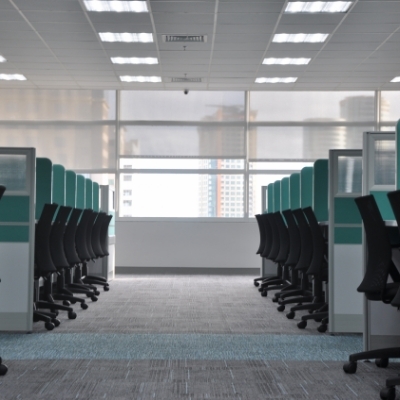 Here are 14 tips to get you thinking about how you could recycle more and reduce waste in your office. 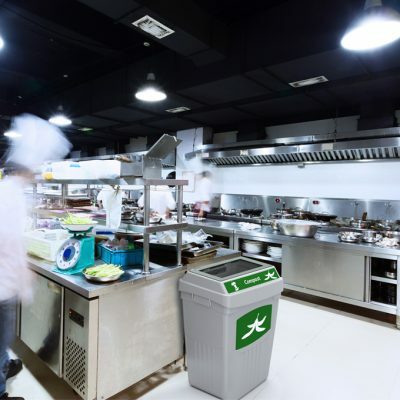 January 2019 — Resorts and hotels generate a ton of waste from food, packaging, paper, toiletries, and linens but by implementing an effective recycling program these businesses can improve their social ROI and more importantly their bottom line. 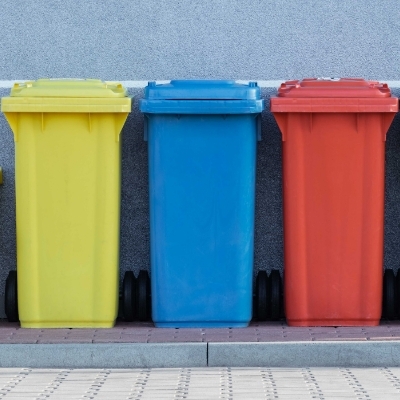 January 2019 — If your business isn’t recycling, you could be missing out on a lot of unseen benefits. Not only is recycling good for the planet, but it’s also good for your bottom line. 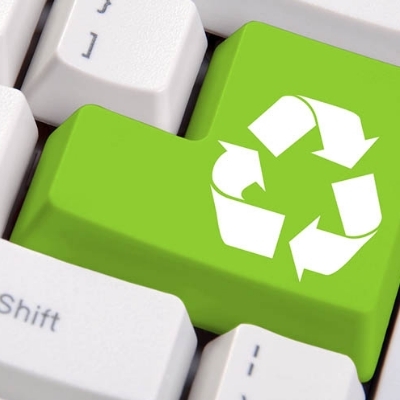 Here are 5 benefits of having a business recycling program that you’ve probably never considered. 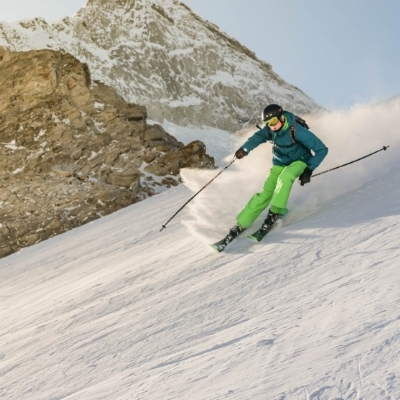 December 2018 — Initiating a solid recycling program is the first (and simple) step every ski resort can take to reach their sustainability goals. So, glide down CleanRiver’s Green Run for ski resort beginners to help keep your recycling program off thin ice and get your slopes more sustainable. 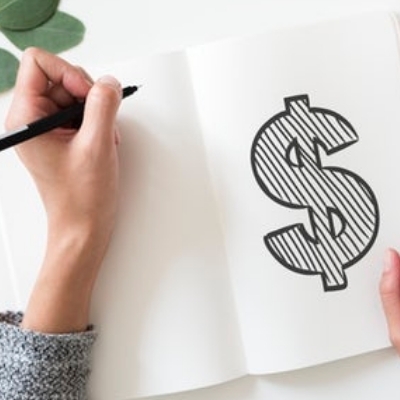 November 2018 — One of the most common questions that we get at CleanRiver is “how much does a recycling program cost?” Here’s our top list of things to watch out for that could be jacking up the cost of your recycling program. 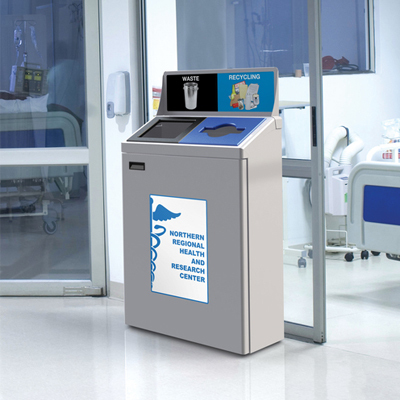 November 2018 — Successful recycling can reduce operational costs, increase worker safety, enhance community relations, and even begin generating revenue for the hospital. 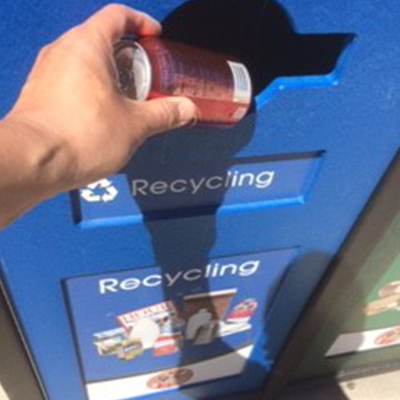 Here are 6 simple steps to get your hospital recycling program started. October 2018 — If your school or campus has yet to start collecting organics, adding a compost stream to your recycling program is an easy way to increase your waste diversion and be more environmentally friendly. Here are some key steps to help get an organic compost program started at your school. 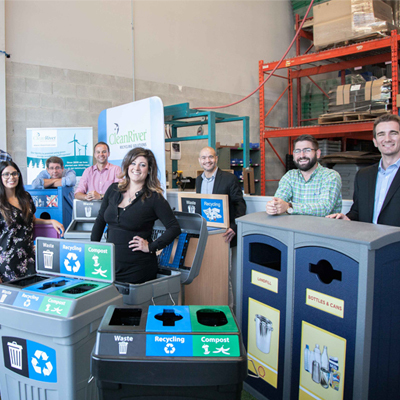 October 2018 — Did you know that CleanRiver has an entire team of resident experts in zero waste policies and values who can lead your organization through implementing effective zero waste recycling programs and the TRUE zero waste certification process? September 2018 — At CleanRiver, we strongly believe that Recycling Labels are one of the most important components of any successful recycling program and why we can’t stress enough that you’ve got to get your graphics right!